As a former Freeride World Tour athlete and endless powder seeker, Holly loves the thrill of riding downhill. 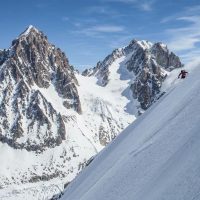 Though, as ski touring and adventure took her deeper into big mountains such as Gulmarg in the Western Himalayas of India, she wanted to climb big and ski long. Holly’s first multi-day mountaineering expedition was in 2012 on North America’s highest: Denali (6190m). Here are links to the adventure and the failed attempt – ESPN and Whistler Question. 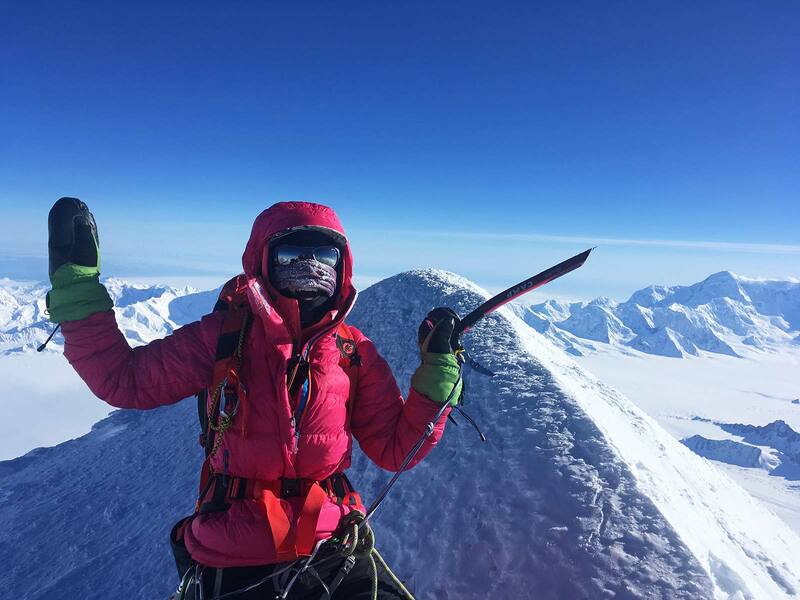 Leading up to Denali, she trained close to home on Mount Rainier (4394m) and in 2012; she summited on her second attempt. The following year, October brought both rain at home in the PNW and a desire to fulfill high altitude skiing with minimal logistics and preparation. She tagged the summit of Pico de Orizaba (5636m). In May 2017, she joined IFMGA Mountain Guide Rich Prohaska, his daughter Naomi and two other clients to attempt to summit Canada’s tallest Mt Logan (5959m). Naomi would be the youngest yet to summit at the age of 15. They successfully summited on May 24th. 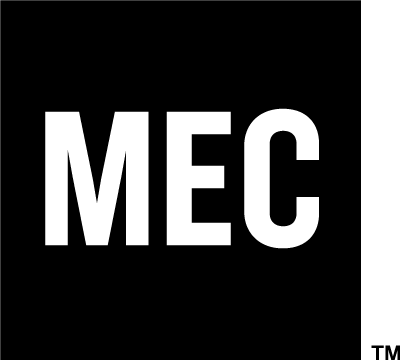 Thank you MEC for supporting the Mt Logan Expedition.